All Family Members Can Have Fun Together All Day Long! 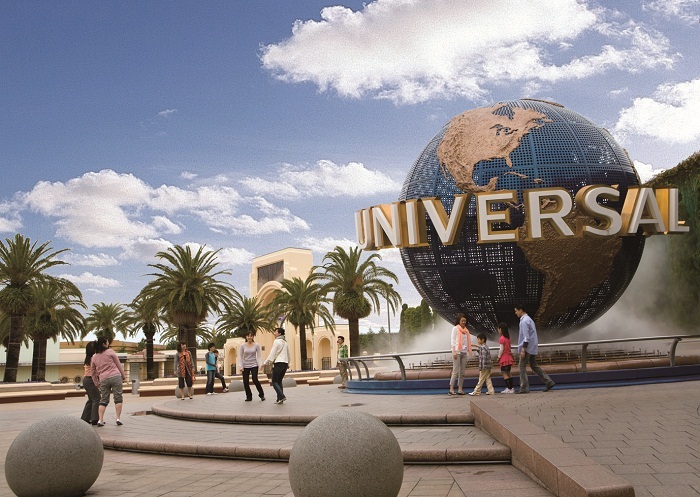 The signature sign of Universal Studios. 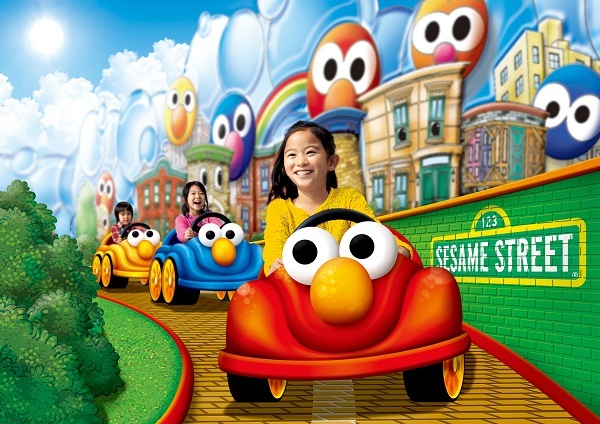 You will be able to enjoy the colorful world of characters once they step into each of the zones. 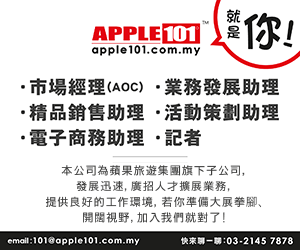 Even small children can run, jump and have good fun safely within the area. Adult guests can enjoy as well throughout the day with their children by experiencing ride attractions, dancing, eating, shopping and taking commemorative photos. 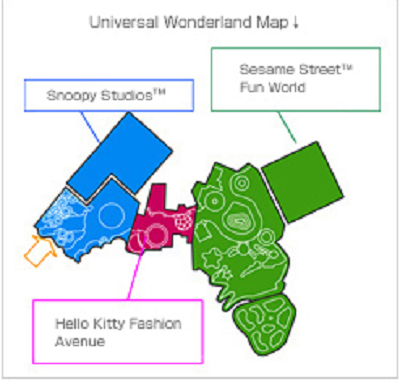 Universal Wonderland (total area: approx. 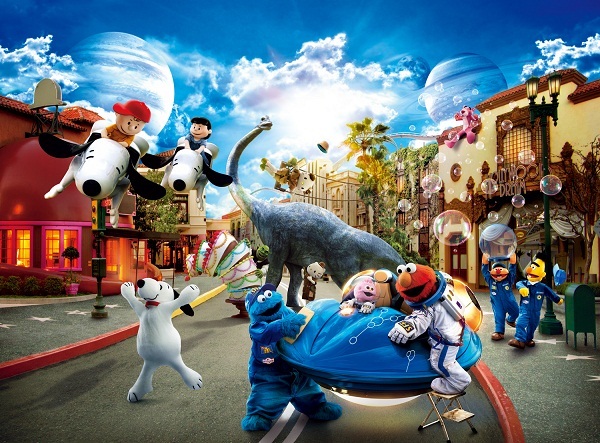 30,000 m2), an area to be established based on the image of a town where popular characters live, will consist of the Park’s three popular character-themed zones: Snoopy Studios Zone, Hello Kitty Fashion Avenue Zone and Sesame Street Fun World Zone. The entire new area will be home to over 28 facilities including attractions, shops, restaurants and food carts. All of these zones are meticulously designed to embody the world of each character. Ride on the back of Dorothy, Elmo’s pet goldfish, and enjoy traveling through the bubble-fish stream. 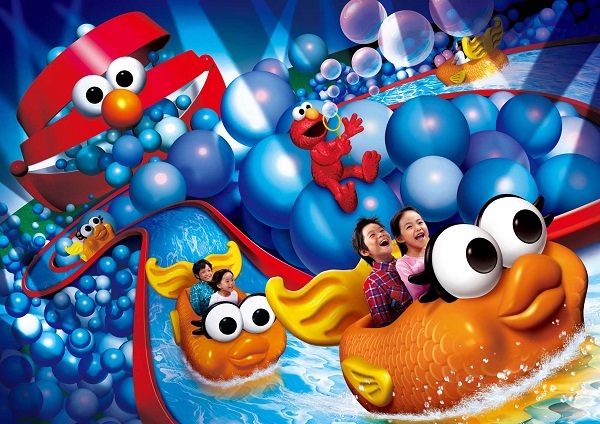 On your way you will be immersed in soap bubbles made by Elmo and feel like you were traveling through real bubbles. 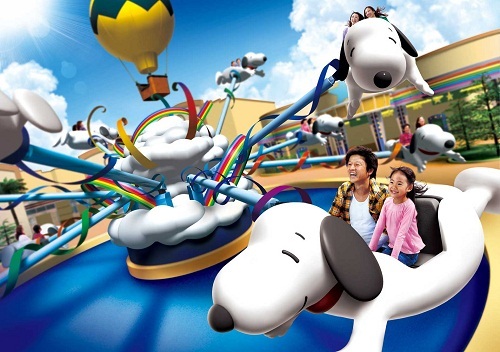 Fly in the sky with Snoopy! Operate flying Snoopy by yourself to fly around the Peanuts characters. Fly high, low, and high again; enjoying a floating feeling as if you were above the clouds. 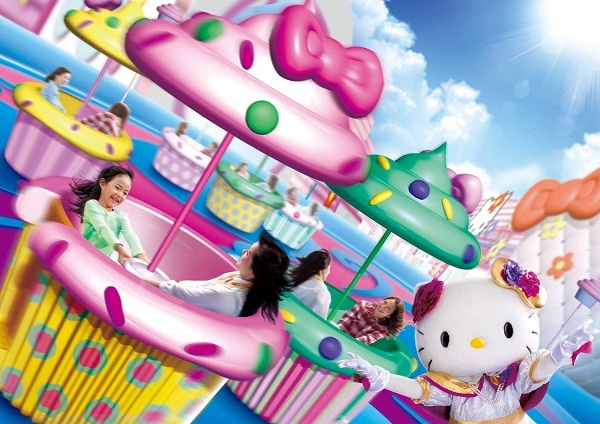 You are invited to Hello Kitty’s cake party. Which cake would you choose from a wide array of colorful cupcakes? Cups rotated to the music. You’ll have more fun when you turn the steering wheel. 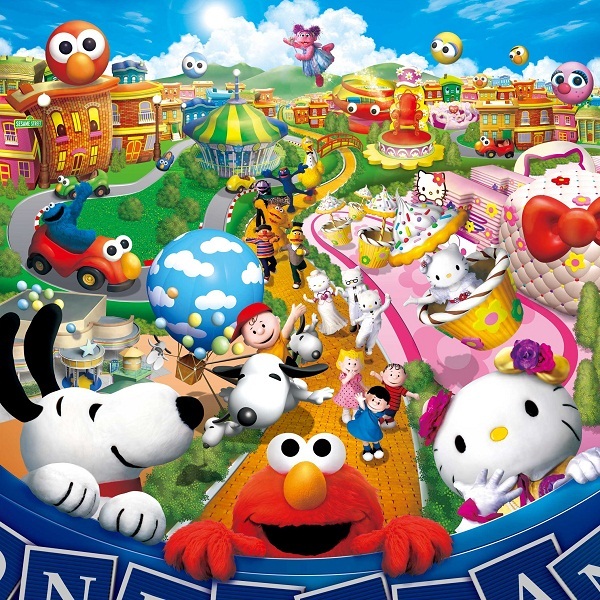 You will be able to enjoy the colorful world of characters once they step into each of the zones. Children can have good fun safely within the area. 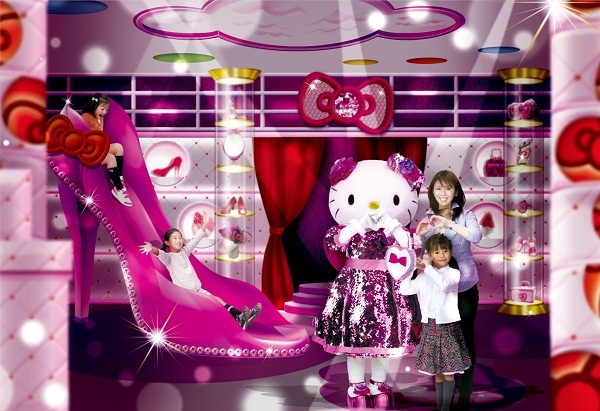 Hello Kitty Fashion Avenue Zone . 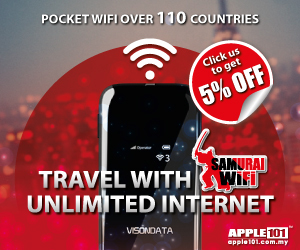 Blooming Sakura Spring – The philosophy of Japanese and Sakura!